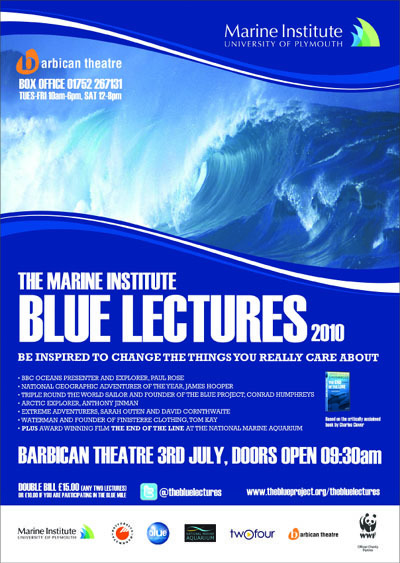 I am very excited about speaking down in Plymouth at the BLUE Lectures on July 3rd, along with a range of other very cool folk. Book your ticket now people! Take Care and Healthy TERRY B !!!!!!! WEST AUSSIE ! !